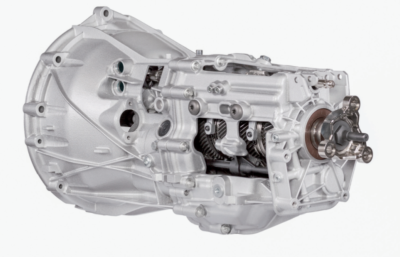 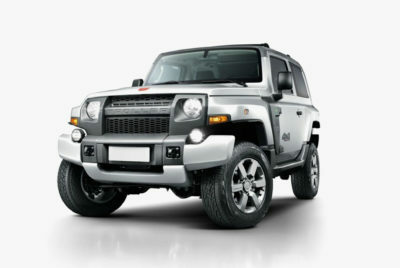 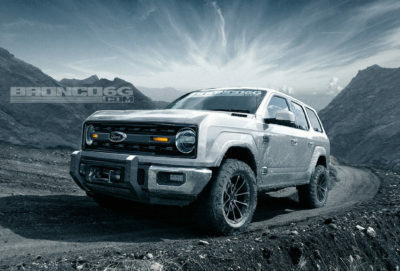 Should Ford Offer a V8-Engined 2020 Bronco? 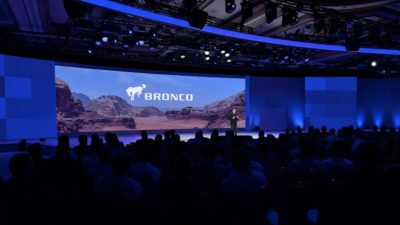 Ford Spokesperson: 2020 Bronco is the “Most Exciting Thing” at Ford! 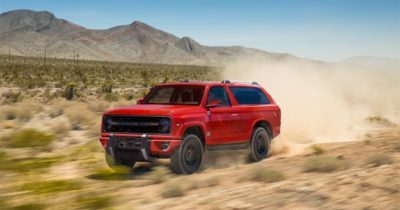 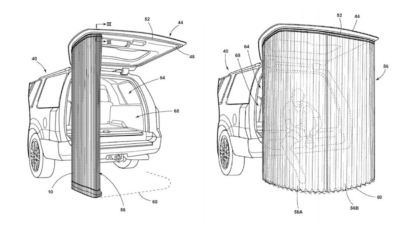 Tailgate Canopy Patent Intended For 2020 Ford Bronco? First 2021 Ford Bronco Mule Spied?